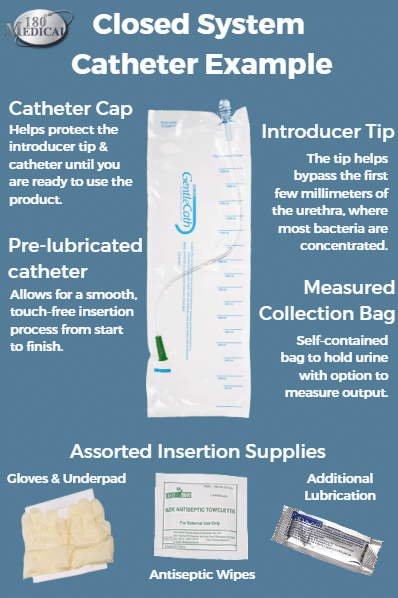 Medicare has specific guidelines for covering urological supplies such as intermittent catheters, which are in place to protect you, your doctor’s office, and the supplier. This ensures that everyone follows the proper standards. 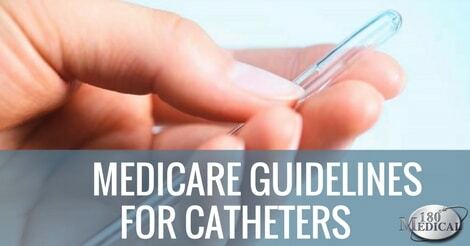 As a fully ACHC-accredited supplier, 180 Medical follows all insurance guidelines, and we thought it might be helpful for you to know more about what the Medicare guidelines are for catheter coverage. Medicare will cover intermittent catheters for one-time, sterile-use catheterization for up to 200 straight catheters and an individual packet of lubricant per month (every 30 days), based upon need. This, however, does require proper documentation in the prescribing doctor’s notes to match the plan of care/prescription. 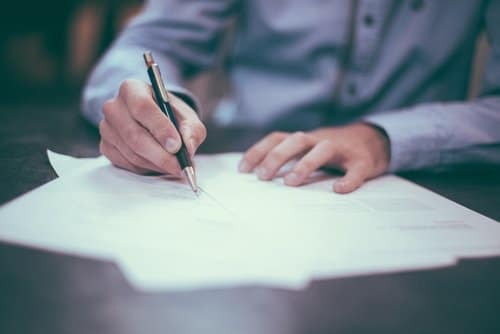 These notes are typically referred to as PDF, and it stands for what must be included: the permanence of the condition, the diagnosis, and the frequency of cathing per day or per week, etc. Note stating that the condition for using catheters is a permanent condition. If the medical record indicates the condition is of long-term and indefinite duration (at least 3 months), the test of permanence is considered met. number of catheters needed, frequency, diagnosis, and duration. The prescribing doctor must make notate in the progress notes, along with the PDF (as discussed above), stating why a straight catheter is not sufficient for use and justification as to why a patient requires the use of a coudé tip catheter for catheterization. In order for Medicare to cover advanced products such as closed system catheters or hydrophilic catheters with insertion supply kits, for example, additional documentation is required as well. You must have had two UTIs (Urinary Tract Infections) documented at your doctor’s office while you were practicing sterile use of intermittent catheters and sterile lubrication packets within a twelve-month period of one another, and there must be documented concurrent symptoms at the time each UTI was documented. Have more questions about how your insurance will cover your intermittent catheter products and related urological supplies? Our friendly, trained customer specialists are happy to help you, so feel free to contact us during our regular business hours. 180 Medical is a nationally-accredited provider of intermittent catheters and ostomy supplies. Our highly trained specialists are glad to contribute information like their extensive product knowledge, fun happenings at 180 Medical, charitable events across the country, and more. Are you experiencing frequent urinary tract infections even through you are practicing sterile use self-catheterization? Learn more about what documentation Medicare requires in order to approve advanced catheter products that can further reduce the recurrence of UTIs. The right ostomy supply company can make all the difference, especially when you’re seeking a quality supplier that’s accredited with Medicare.